Vogue sure knows how to time a cover. As the nation was still recovering from the shock of Tuesday's election results, the fashion magazine released its December cover featuring First Lady Michelle Obama. Following the frustrations of last week, I've been thinking a lot about the past eight years and how much I'm going to miss seeing the Obamas in the White House, and Michelle Obama in particular. The job of First Lady is a peculiar one, with no set requirements or rules. Really, it's up to the individual woman to decide how she will spend her time, which organizations she will support, and so on. But Michelle Obama transformed the role of First Lady beyond that of America's housewife, using everything from social media to Carpool Karaoke to spread her own message. Regardless of your political opinions on President Obama, over the past eight years Michelle Obama has won all of America over. Her style, for one, is seriously on-point. What I love most about Michelle's style is that she often wears designs from up-and-coming designers as well as classic American brands. 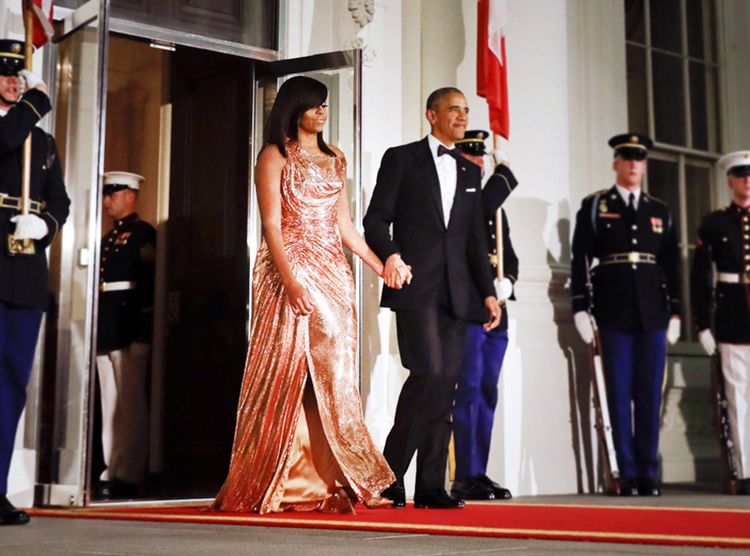 When Michelle wears a design, it often sells out within hours, and she's given designers like Brandon Maxwell and Prabal Gurung a huge spotlight. But she's not just a fashion icon. In this past year especially, Michelle Obama has proven that she is no political newbie. She campaigned on behalf of Hillary Clinton, and her speech at the Democratic National Convention was considered to be one of the highlights of the entire election season. So much so that, since Trump's election, people have been begging her to run in 2020. While I wouldn't bank on that, I understand why so many people are sad to see Michelle Obama leave the White House. She exudes poise and glamour but can have fun, too, and she's come to serve as a role model for women of all ages. The good news is that while we may not be looking at President Michelle in the future, I'm certain that Michelle Obama will continue to inspire us (and give us major style envy) for many years to come. If you haven't already, go ahead and read the full Vogue story here. It will make you miss the First Lady before she's even out of the White House. 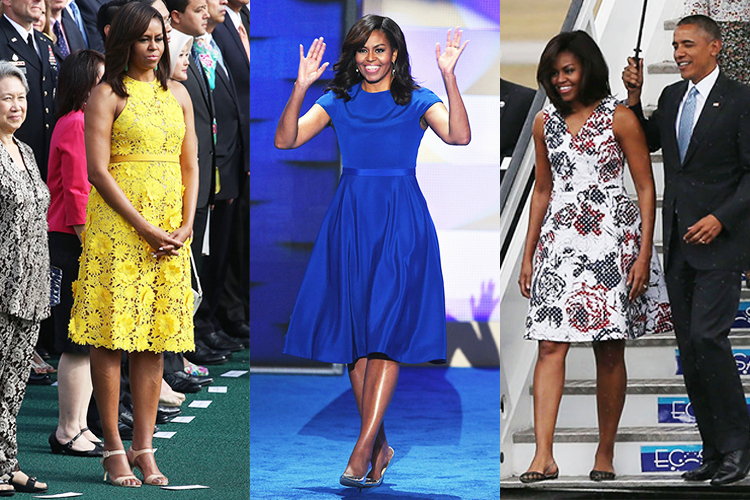 What was your favorite Michelle Obama fashion moment? Of course! Glad you enjoyed, Marija! 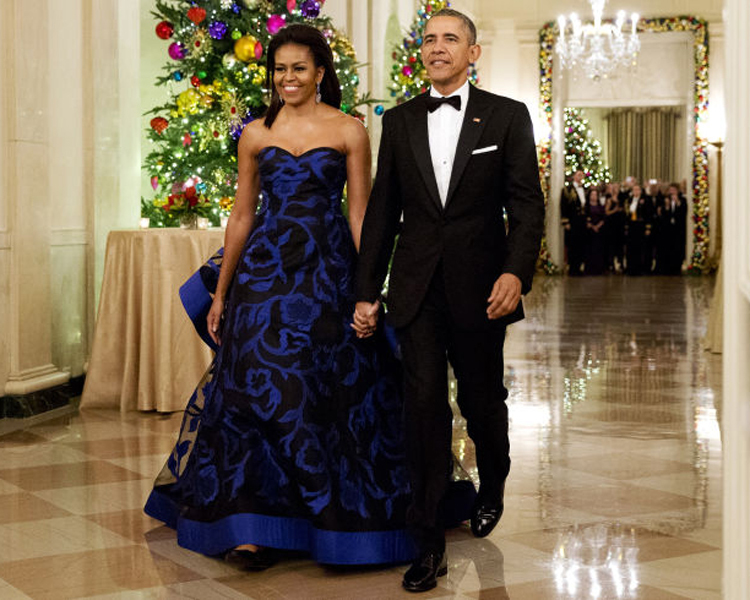 I looove how she really pushed the boundaries of First Lady fashion and of course in other areas. I'm going to be so super sad to see her go. Thanks for featuring her in this post, I'm going to head out to buy my Vogue Nov now! Yes, she really did change the role of the First Lady. Her style is iconic but also accessible, and she has been such a great role model. Thanks for reading, Joyce! Seriously love her and the recap you posted. Thank you for sharing! Me too, Amy! Glad you liked the post! Great post. She is beautiful! She really is! Thanks, Katherine! You can always count on Annie Leibovitz for some amazing photography! 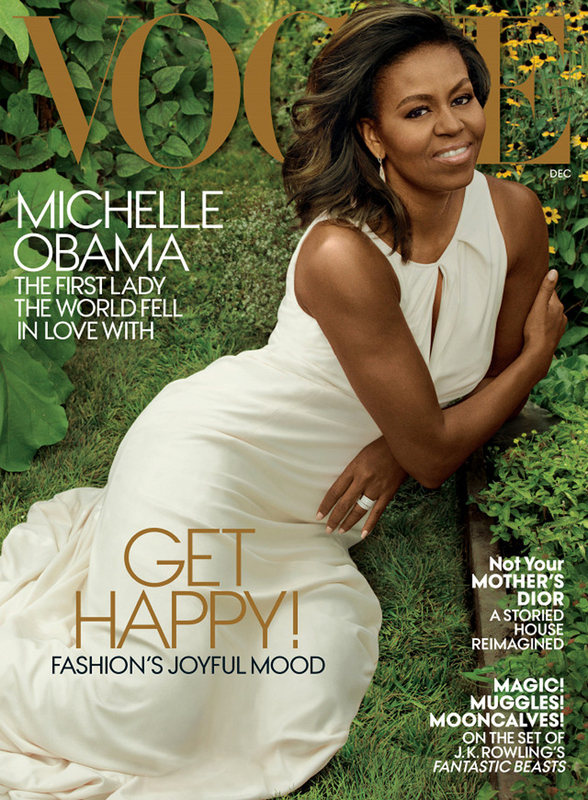 I had no idea she was going to be in Vogue...she looks magnificent! Yes! They just released the cover on Friday, and it couldn't be more perfectly timed! OMG! She was and still is the most beautiful first lady ever. The VOGUE shooting is amazing. I know! 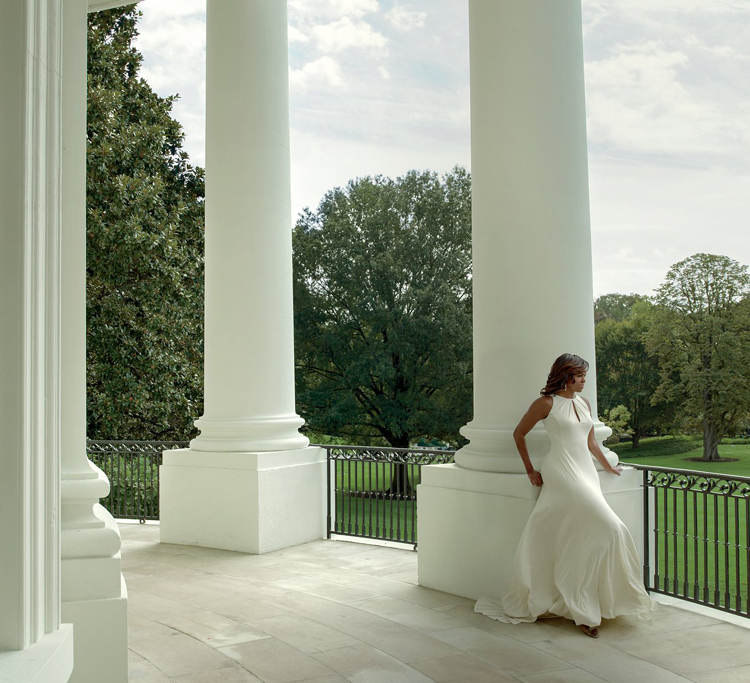 Annie Leibovitz did such a wonderful job with the photography, and Michelle freaking SLAYED. The one photo with her on the steps and leaning back is Iconic.